Hey Users! Lyricsmanza.com presents Latest Bollywood songs Lyrics in Hindi font and English font. Here we are experiencing you all new and old Hindi songs lyrics with your mother tongue language that is in Hindi language with English meaning. 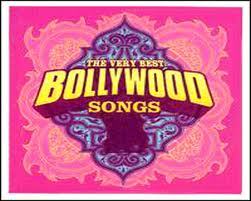 You are able to download bollywood song lyrics in Hindi & English font with proper meaning.